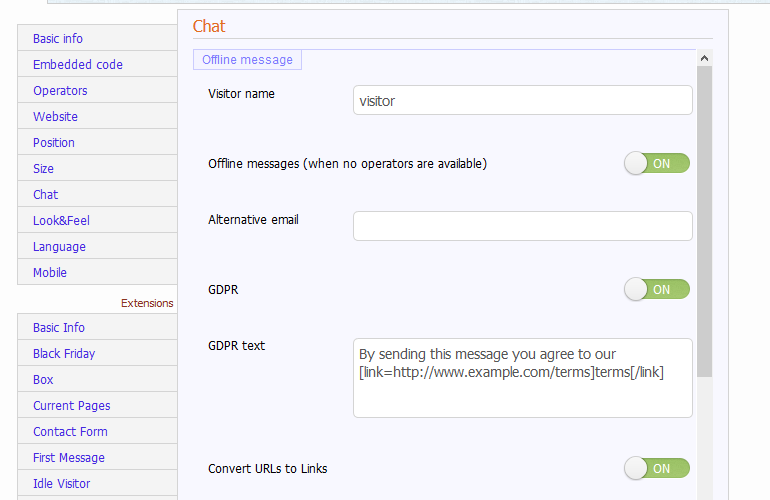 This is a tutorial on how to make the embedded chat widget GDPR compliant. First you need to go to Setup -> Widgets -> [ Select widget ] -> Chat and enable GDPR option. 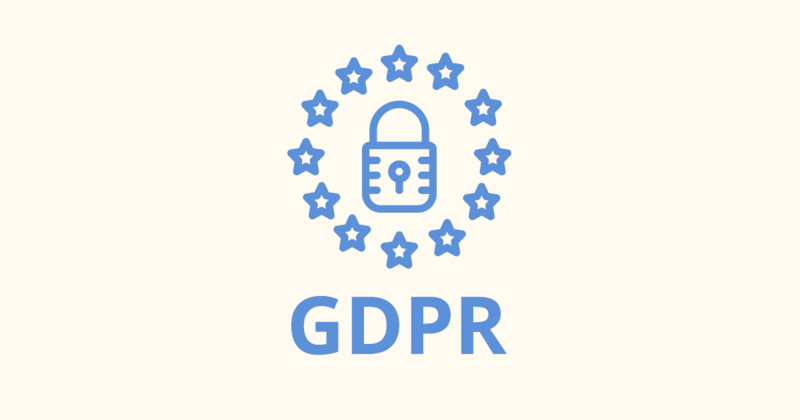 This entry was posted in General, Improvements and tagged gdpr. Bookmark the permalink.